Our school is situated in Walton in the North of Liverpool. 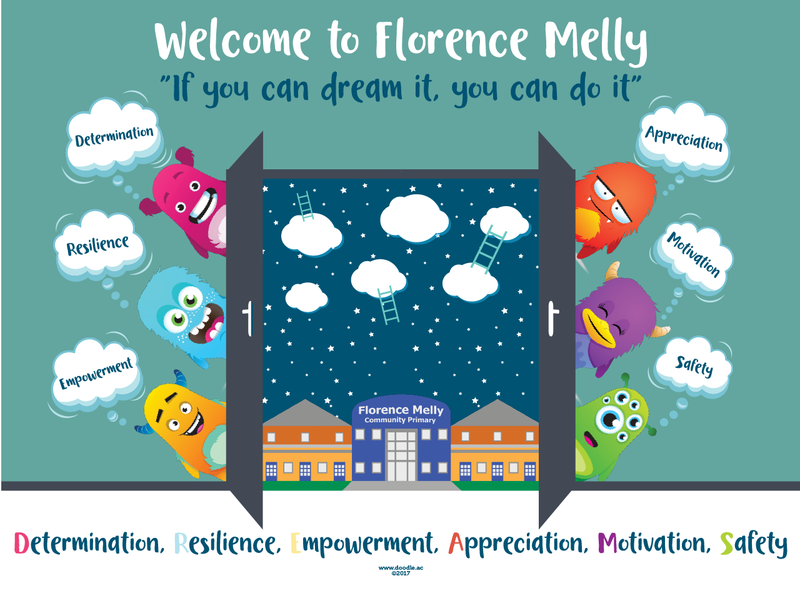 We were founded in 1927 by Florence Elizabeth Melly who dedicated her life to serving education in Liverpool. Our aim is to equip our children with not the minimum statutory requirements of the curriculum but to prepare them for their role as active, responsible citizens. Our wide range of additional learning opportunities provide the opportunity for our children to learn from other cultures, respect diversity, co-operate with one another and appreciate what they have. We offer a rich curriculum, a curriculum which is based around our six core values. These sit at the very heart of everything we do at Florence Melly and help prepare pupils at our school for the opportunities, responsibilities and experiences of later life.